The Banham M5000 is the locksmiths lock of choice for your front door deadlock. Produced by Banham of Kensington since 1926, the Banham M5000 mortice deadlock is a BS3621 insurance approved lock and is commonly fitted with the Banham L2000 rim lock. It is also protected by the Banham high security order ambien cr patent protected key system. 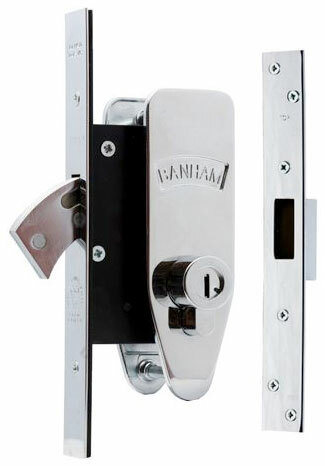 The Banham M5008 is the locksmiths lock of choice for your front door deadlock. Produced by Banham of Kensington since 1926, the Banham M5008 mortice deadlock is a BS3621 insurance approved lock and is commonly fitted with the Banham L2000 rim lock. It is also protected by the Banham high security patent protected key system.